Should one man be judge, jury and executioner? 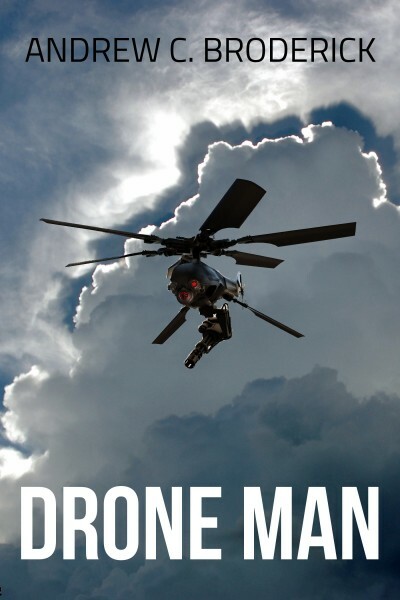 Reeling from the death of his sister at the hands of a gangbanger, Lee Savage plots the perfect crime: hunt and kill the perpetrator with an armed drone. Scouring the inner city from the air, can he cope with the diabolical situations he finds along the way, and will he pull the trigger on the man responsible?